When Life in Peactime opens, on May 29, 2015, engineer Ivo Brandani is sixty-nine years old. He’s disillusioned and angry—but morbidly attached to life. As he makes a day-long trip home from his job in Sharm el Sheik reconstructing the coral reefs of the Red Sea using synthetics, he reflects on both the brief time he sees remaining ahead and on everything that has happened already in his life to which he can never quite resign himself. We see his slow bureaucratic trudge as a civil servant, long summer vacations on a Greek island, his twisted relationship with his first boss, the turmoil and panic attacks he faced during the student uprisings in 1968 that pushed him away from philosophy and into engineering, and his fearful childhood as a postwar evacuee. 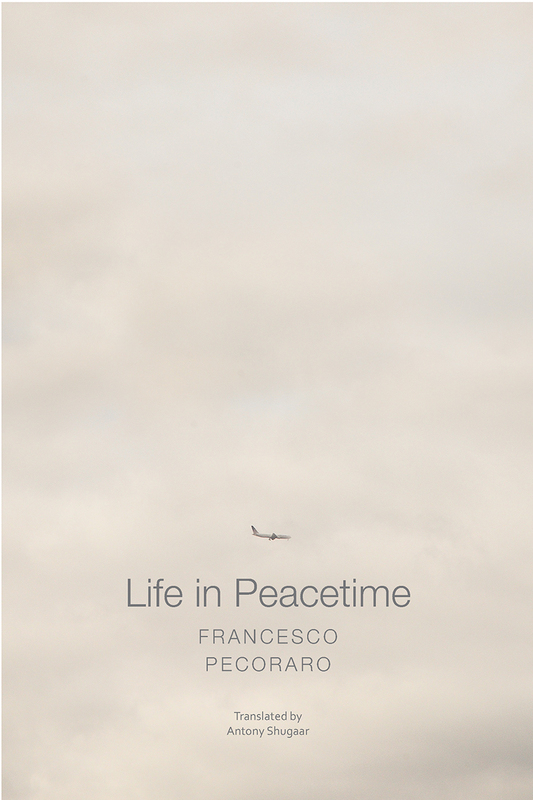 A close-up portrait of an ordinary existence, Life in Peacetime offers a new look at the postwar era in Italy and the fundamental contradictions of a secure, middle-class life.